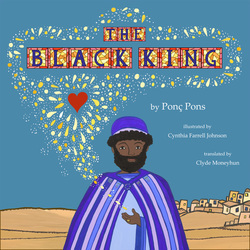 This unique Christmas tale is the story of King Balthazar as he travels across the desert to find the newborn Christ. Despite being a king, Balthazar finds much resistance because he and his servant are black. 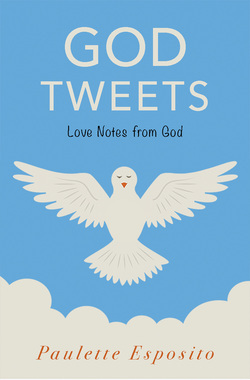 This is a unique Christmas tale that is a different perspective than one may be used to. Discovering Sharlie is a Lucky Penny Detective Adventure where Olivia and "Jenny the Great" must track down the missing Loch Ness Monster. They may not exactly find Nessie, but they do discover an amazing sea serpent. 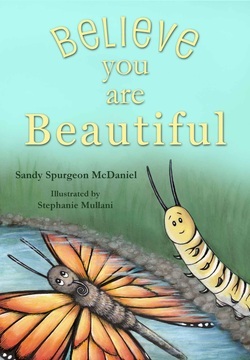 Believe You Are Beautiful is a delightful book created to spread the message: Beauty is on the inside, therefore (no exceptions) you are beautiful. Emily’s Room is a charming story of a bright and unique little girl who transforms an empty bedroom into a beautiful space of her own using holistic design techniques. Kokoro is a story of divine human consciousness and the world that exists beyond the illusion. 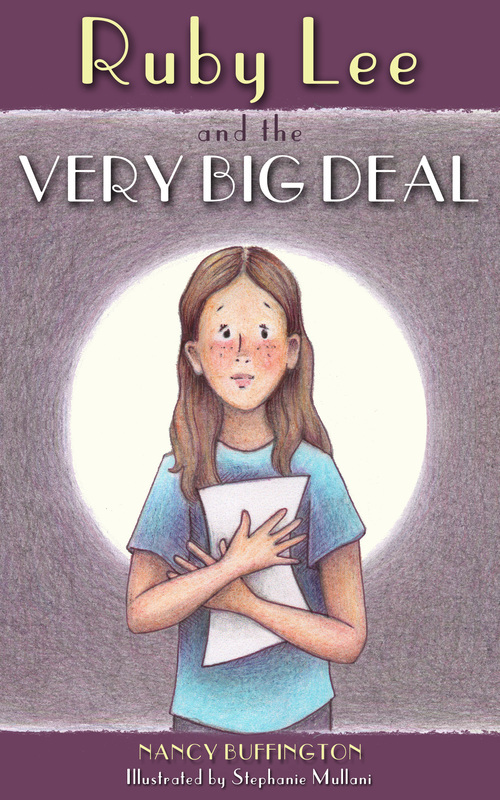 Readers of all ages come away with down-to-earth, effective tips for public speaking success.